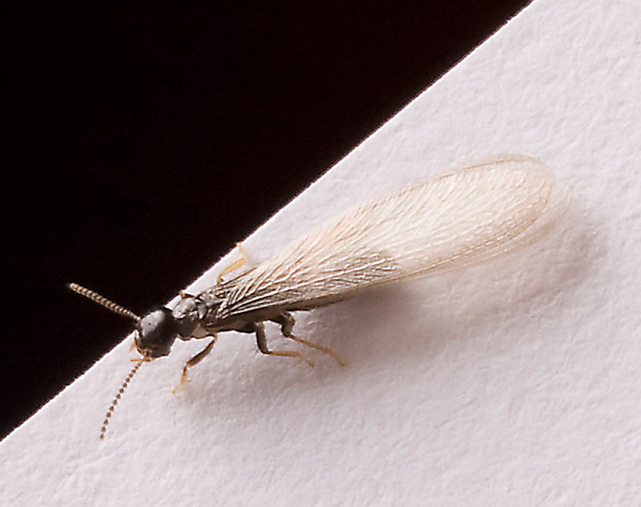 One of the biggest fears any homeowner has is to discover a nest of termites anywhere in the vicinity of his or her house. But what do these little garden pests do that makes them such a danger? Let’s take a look at this small home wrecker and see how the mere mention of termites can make many homeowners tremble with fear! Termites are small insecs that devour wood at a ferocious rate, making them a danger to any wooden structure. But termites don’t wander around alone or in pairs, they gather together in colonies much like other insects like ants or bees; multiplying their destructiveness a thousand-fold. A small group or colony of termites (approximately sixty thousand or so) can eat one single foot of wood in less than six months! Just imagine what a larger group can do to your house’s foundation or support beams! 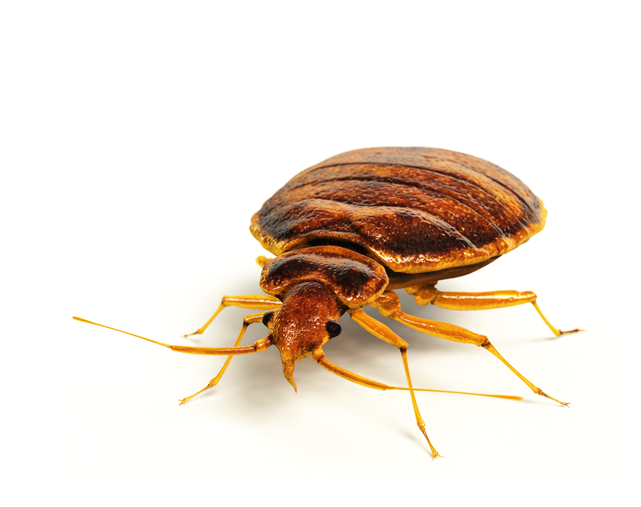 Even if your home may seem to be mostly brick or other building material there will be wooden structures inside your house that can fall prey to these hungry little creatures. 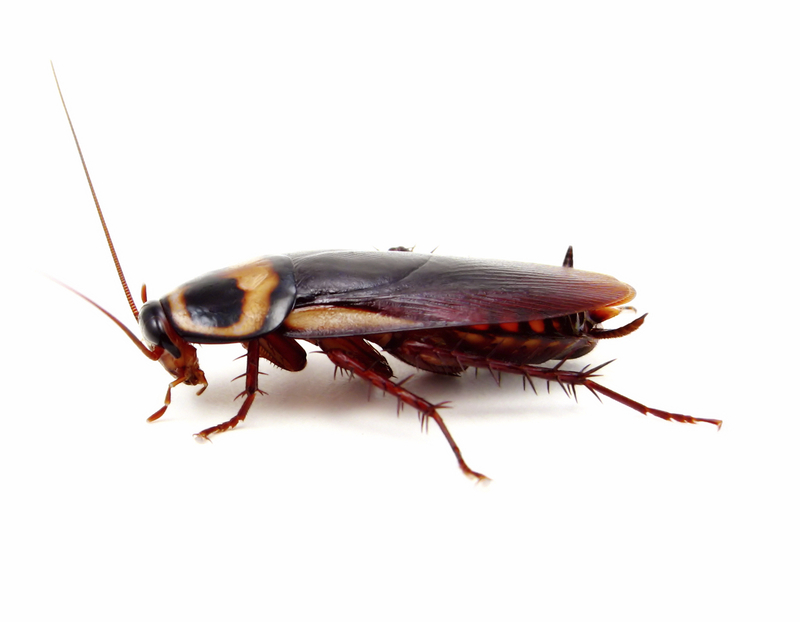 These insects have wreaked havoc on many homes over the decades, with astounding statistics to back them up. Over five billion dollars each year is recorded in damage done to American homes, with literally billions of termites infesting hundreds of thousands of homes each and every year. It’s no surprise that the discovery and eradication of termite colonies make up the majority of work for pest management companies. 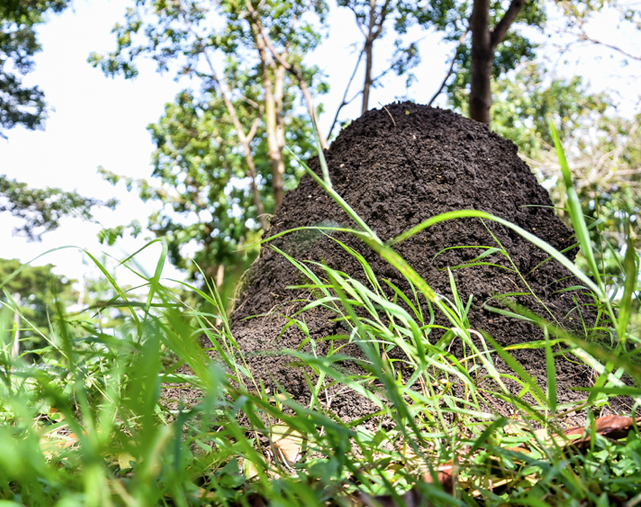 One of the problems with termites is that you may not even know you’ve got an infestation until it’s too late – often termite mounds or colonies can remain hidden for decades, slowly eating away at the wooden foundations of your home without you seeing any obvious signs. Often the only hint you’ll get is when you start finding tiny holes in the wall or small piles of what may look like sawdust left behind by these minute miners. You may get lucky and see a small cloud flying nearby your home as these winged insects move around, but don’t count on any large visual clues to give away their presence. 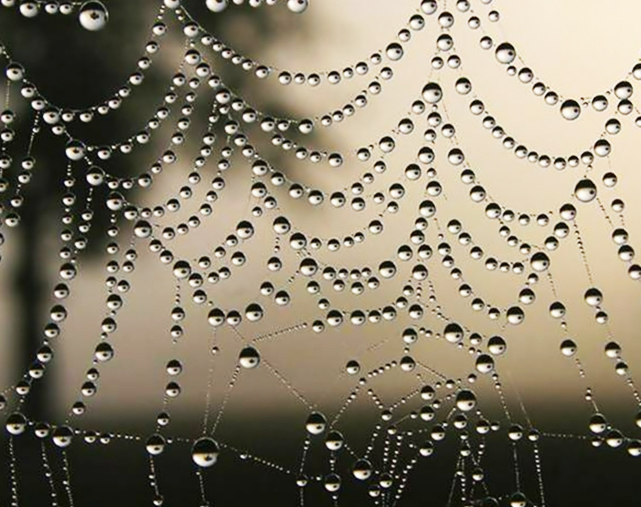 So what can you do to make your home less attractive to these insects? First, try to keep the foundation of your house as dry as possible. Depending on the area you live in this may mean redesigning the way that water is channeled away from your house, but the extra cost will be well worth it in the end. Make sure that you have no openings in the foundation of your house to let termites in at the start, using caulking to fill any small holes or cracks in your basement. Extend this protection to windows and utility vents, creating a secure seal around them that will help discourage the small insects from dining on your home. If you maintain a garden and use wood mulch for fertilizer, keep it as far away from your house as you can. Termites are likely to be drawn to this instant buffet and may move from the mulch pile to the solid wooden beams of your house. As well, try to keep your gutters clear and the area where your downspouts come out empty of any obstructions that can allow the insects to gain entry to your home via the free meals that might be offered. Of course the best defense against termites is to have a professional evaluation done by a pest management company. Many of these companies will come and inspect your home free of charge and will deliver their assessment of possible danger areas or potential termite infestation. Termites can destroy your home over decades, undermining the foundations in their own slow and steady way as they eat through any wood in their way. Even a small colony can prove dangerous to a house, creating a dangerous atmosphere for you and your family. 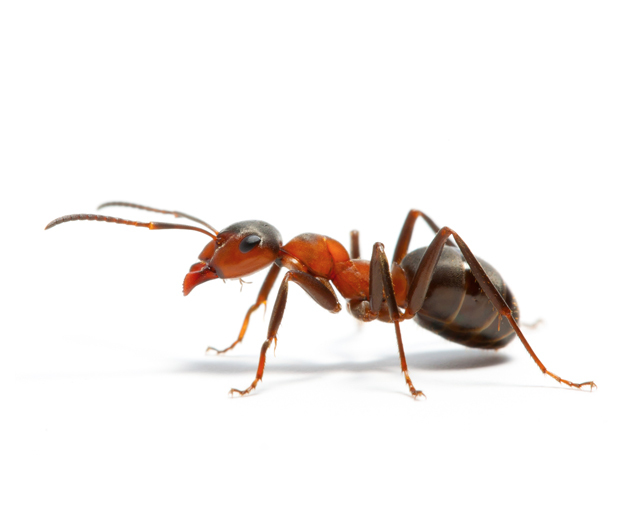 But with a little help from trained professionals you can seek out these insects and keep them away from your house. To operate and maintain a successful pest control company that will improve and assist customers’ lives, property and environment through safe and efficient integrated pest management services. At Cantura Pest & Termite Control we believe in honesty and integrity. We treat our customers the way we would like to be treated when service providers and contractors come to our home and work. We know that our services provide solutions and expedient results. Our personable approach to customers has allowed us to gain trust and create relationships that are lasting and result in clients that believe and depend on our education and expertise to solve their sometimes difficult and confusing problems. 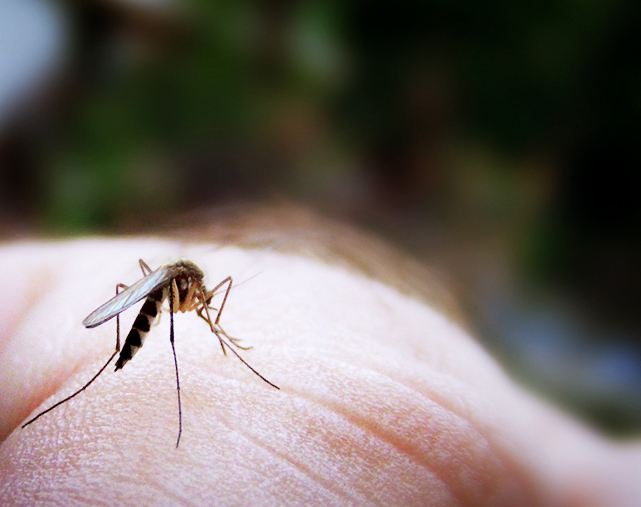 10 years of experience in assisting and protecting owners in a multitude of locations where insects always thrive. 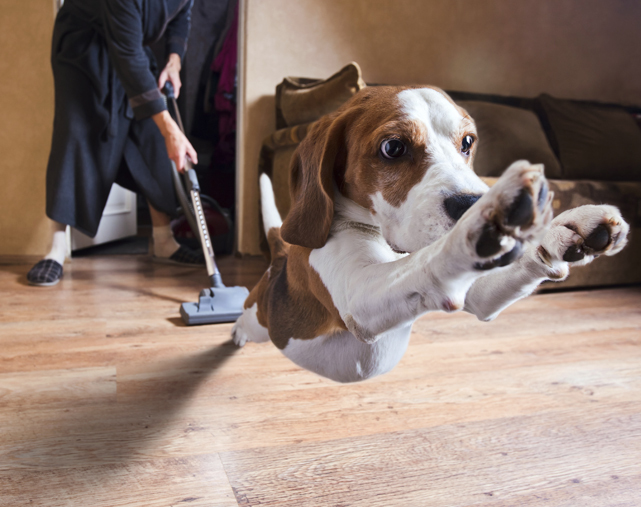 Pest Control, Integrated Pest Management, Control of Fleas, Ticks, Snakes, Rats, Mice, Birds, Bed Bugs, cockroaches, Fire Ants, Carpenter Ants, Termites, critters, wild animals, Wood Destroying Insects, Conducive conditions, construction pre-treats, post- treatment, spot treatments, and preventive treatments. All in residential homes, multi unit buildings, commercial work place, ware houses, offices, bars, restaurants, manufacturing plants, pool houses, playgrounds, schools, nursing homes, hospice locations, doctor and dental offices, churches, halls, RV’s, daycares ETC.